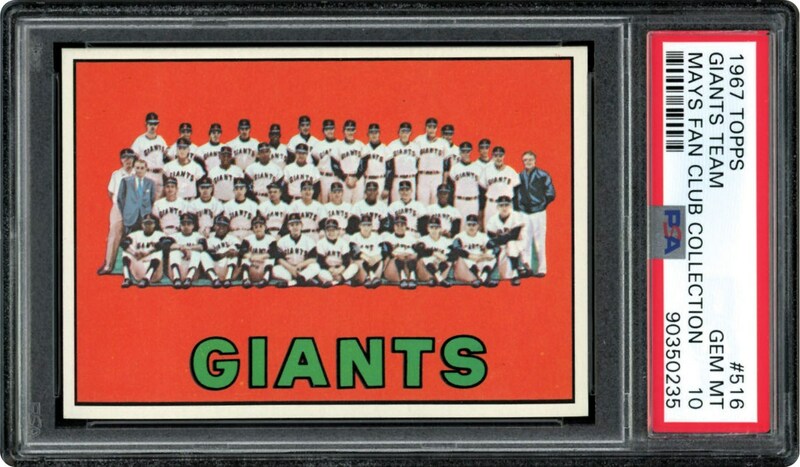 The one and only PSA 10 GEM MINT of #516, the Giants Team card from 1967. 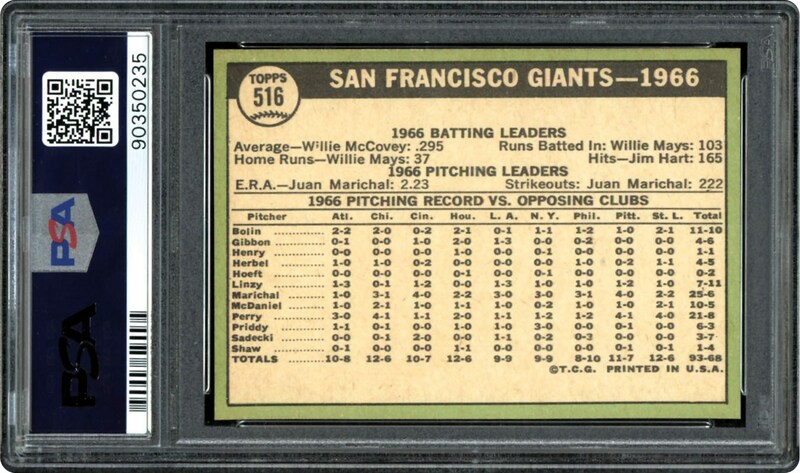 Add this one to your PSA Registry collection. PACK FRESH BEAUTY!! !